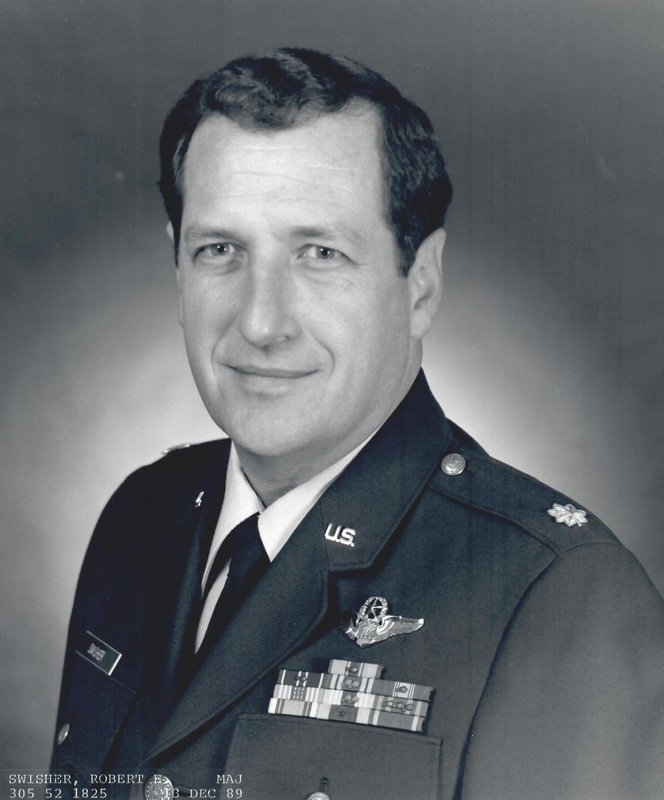 Notification with the passing of retired USAF Major and Northwest pilot Captain Robert Eugene Swisher, age 68. Captain Swisher’s obituary, online guestbook and photo gallery may be viewed at http://obits.dignitymemorial.com/dignity-memorial/obituary.aspx?n=Robert+%22B3%22-Swisher&lc=6743&pid=187175436&mid=7630158 Obituary information notes that services will be held Monday, November 13th with visitation the evening prior, in Lexington SC ....please see below. Robert Eugene Swisher, 68, passed away Monday, November 6, 2017, at home after a courageous ten year battle with cancer. Bob was born December 2, 1948 in Gary, IN. He was the son of Margaret Hart Swisher and the late Everett Eugene Swisher. Major Swisher attended the US Air Force Academy before earning his Bachelor of Science in Mathematics and Physics from St. Joseph's College in Rensselaer, IN. After college, he dedicated his life to the service of his country in the US Air Force, where he flew multiple models of the F-4 Phantom in the US, Japan, Philippines, and Korea. Major Swisher then deployed in Desert Shield and Desert Storm during the liberation of Kuwait, before retiring after 25 years of honorable service. He became a Captain for Northwest Airlines until his retirement. He continued his service as a very active member of the South Carolina Wing, Civil Air Patrol, attaining the rank of Lieutenant Colonel. He was a member of Corpus Christi Catholic Church and the Air Force Association. He is survived by his mother, Margaret; wife, Cynthia; children, Amy Sutter (Patrick), Carrie Anne Kennedy (Ryan), Brant Swisher (Leah), Daniel Smith (Jamie Kinsley); siblings, Barbara Stanivuk (Boris), and Raymond Swisher; and many nieces and nephews. Visitation will be from 4-6 p.m. on Sunday, November 12, 2017 at Caughman-Harman Funeral Home, Lexington. A Funeral Mass will be held at 9:15 a.m. Monday, November 13, 2017 at Corpus Christi Catholic Church in Lexington. Committal will be held at Beaufort National Cemetery in Beaufort, SC at 2:00 p.m. following the Mass. The South Carolina Wing, Civil Air Patrol will provide the Honor Guard. Caughman-Harman Funeral Home, Lexington Chapel, is assisting the family with arrangements. In lieu of flowers, donations can be made to the South Carolina Wing, Civil Air Patrol at 3901 CAP Wing Drive, West Columbia, SC 29170.